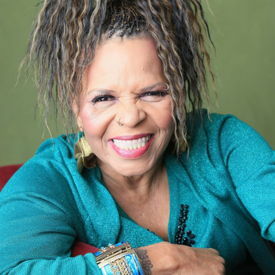 Ntozake Shange was an author and a poet who had a strong connection to the Black Arts Movement of the 1960s and 70s. Shange was a Black feminist who grappled with Racism, Femininity, Blackness, Abuse, Sexuality and more in her works. Her most famous piece, For Colored Girls Who Have Considered Suicide / When the Rainbow is Enuf, a 20-part Choreopoem, was the second play by an African-American Female to be produced on Broadway.